Wasp Nests, Rats and Rodents, Flies and Insects. We provide pest control services to a wide range of clients in Gloucestershire, Herefordshire, Bristol and adjacent areas. 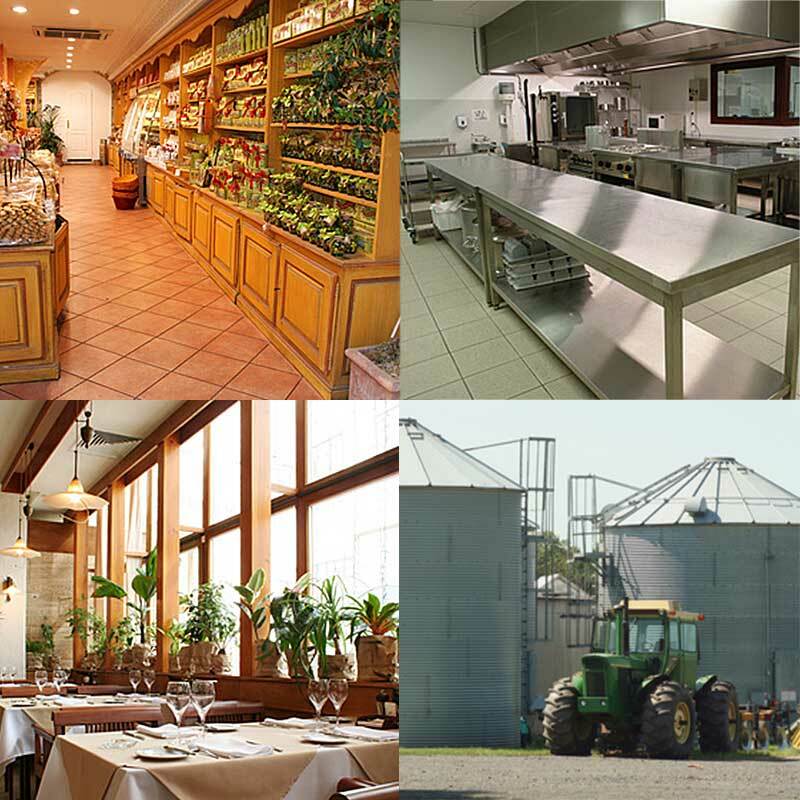 We offer both one-off pest eradication call outs and ongoing pest control contracts. We specialise in wasp nest eradication and the effective control of rats, mice, other rodents and insects including flies, ants, cockroaches, moths, fleas and cluster flies. We also deal effectively with rabbits and mole problems. We serve clients from Dursley, Stroud, Tetbury, Cirencester, Gloucester, Cheltenham, Wotton, Berkeley, Newent, Malmesbury, Thornbury and neighbouring towns and villages, providing pest control and eradication. For wasp nests, flying ants, rats, mice infestations, or other insects and rodents call us to fix your problem quickly, efficiently and effectively. 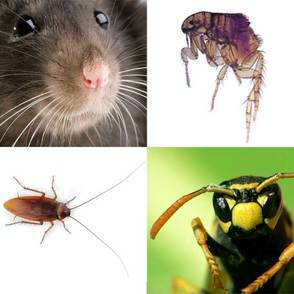 We have experience in tackling lots of other types of pest too (call us about your pest problems). We provide comprehensive pest control services over a wide area of the South West. If you are not sure whether we provide pest control services in your area please just contact us.